Damn, Josh Brolin. Save some franchises for others, man. Share the love. 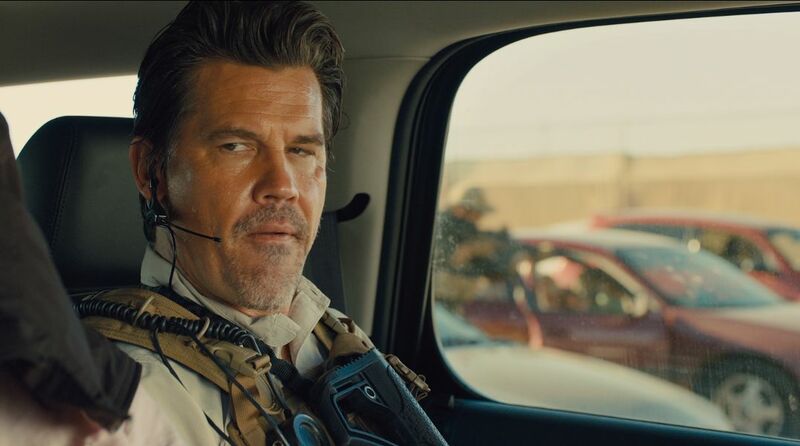 After destroying the MCU in Avengers: Infinity War and returning for more in Avengers: Endgame, and playing the time-traveling Cable in Deadpool 2, Brolin is now reuniting with his Sicario director for his big Dune reboot. Brolin will star in Denis Villeneuve's Dune, joining an incredible cast that includes Timothee Chalamet, Javier Bardem, Oscar Isaac, Rebecca Ferguson, Zendaya, Dave Bautista, Charlotte Rampling and Stellan Skarsgard. He'll take on the role of Gurney Halleck, a bannerman for Isaac's Duke Leto Atreides. Chalamet stars as Paul Atreides, whose family holds prominence on the spice-rich planet of Arrakis.